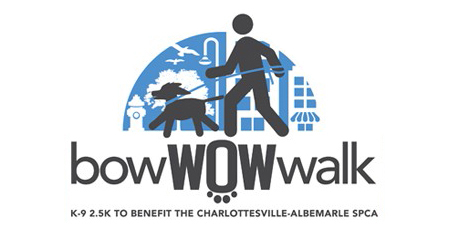 We had a great time at the annual bow-WOW-walk! 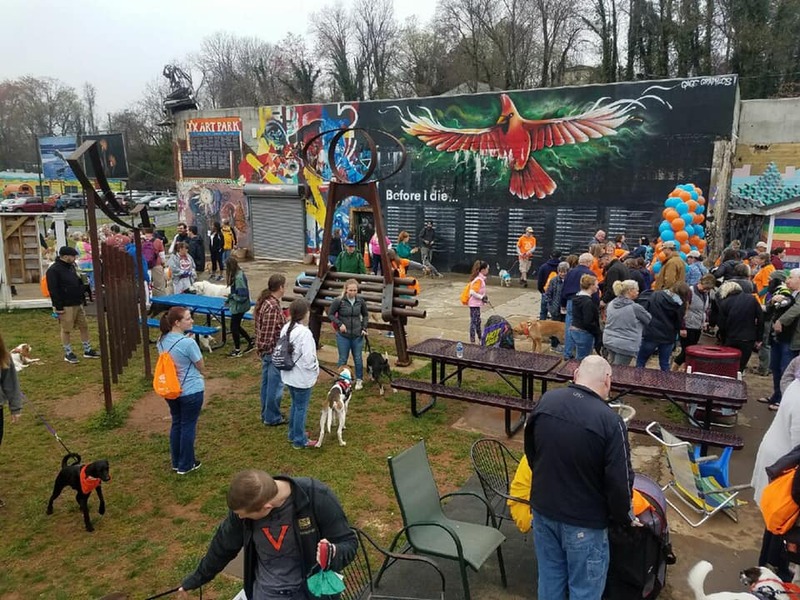 The event to support the animals and lifesaving programs of the CASPCA was a huge success. 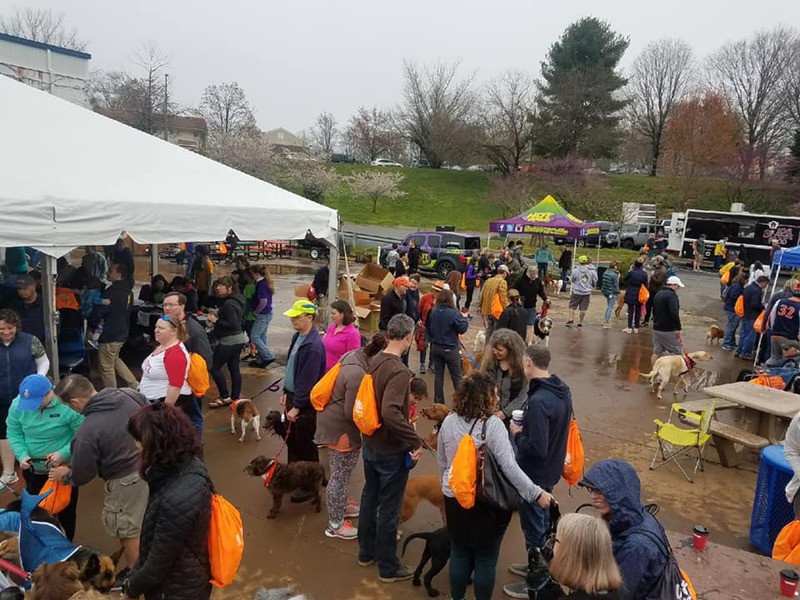 The 2019 bow-WOW-walk attracted more than 400 walkers and their pets. 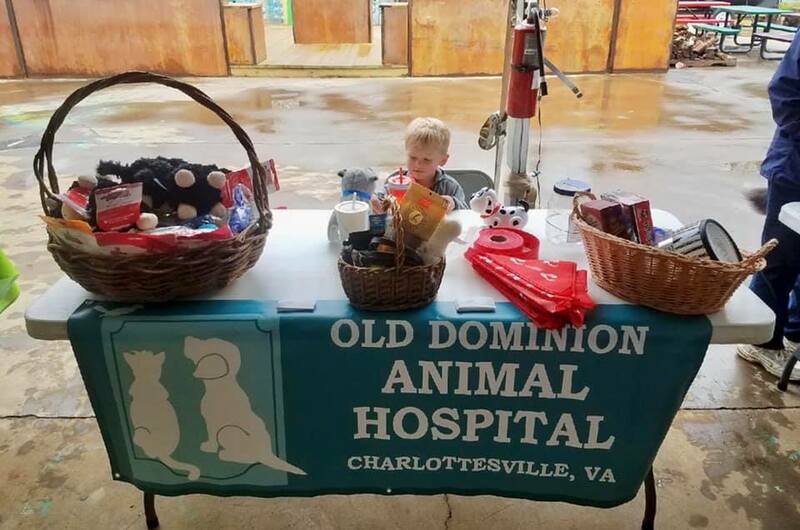 For more information, check out the web site.